If your home has a patio, or if you are soon hoping to add a porch or deck to your existing house, you will likely need to decide how bestto access this vital outdoor area of your property. There are some compelling reasons you may wish to contact a sliding door company in Portland, OR, to provide you with new patio doors. Do you enjoy having a clear view of the outdoors, even from inside your home? Whether you hope to enjoy a beautiful thunderstorm, bask in the brightness of a clear blue sky or simply add warm natural light to the interior of your house, clear glass patio sliding doors or French sliding doors can likely boost the clarity of your view. Try to make sure you will be installing glass doors that are tough, durable and able to withstand weather for many years. Another reason you may want to contact a sliding door company in Portland, OR, is to boost the efficiency and ease with which you can access your patio, deck or yard. Sliding doors aregenerally especially quick and easy for adults and older children to use. You can likely find doors that are convenient but can also be locked when necessary for security or child safety. 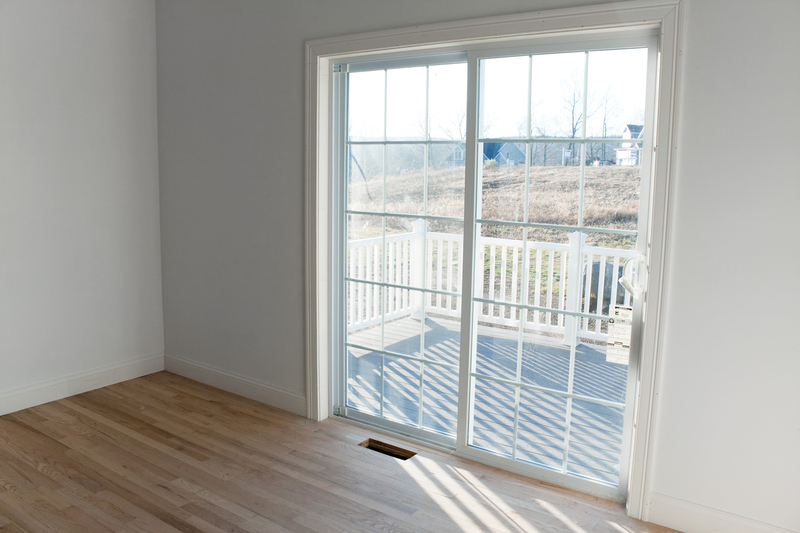 If you need patio doors but are concerned about maximizing open floor space within your home, sliding doors could be a great choice for you. These components will tend to be sleek, low profile and extremely efficient in their use of space. This generally makes them a great choice for smaller houses, homes that are somewhat cramped, or any rooms in which you would like to maintain open space. Your patio, deck or yard provides you with ample opportunities to enjoy the beauty and wonder of the outdoor world. If you want patio doors that boost efficiency, provide a clear view and help conserve floor space, a sliding door company in Portland, OR, may be able to help.